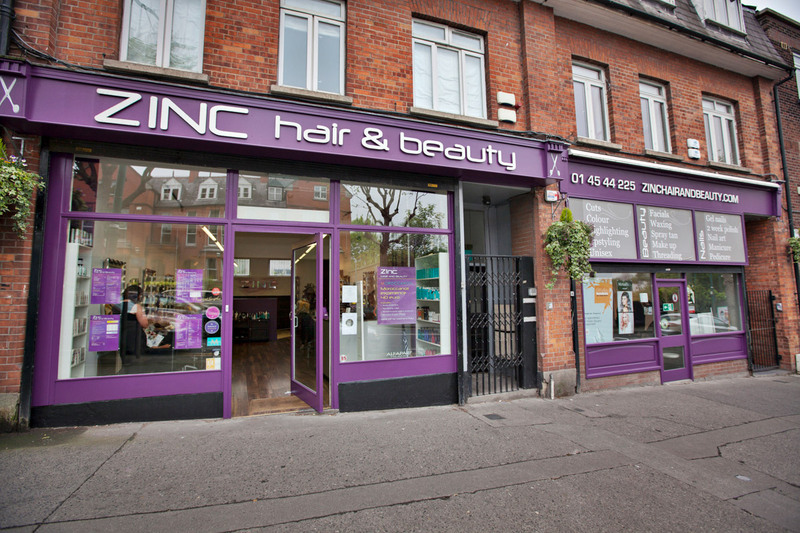 We are excited to look after all your hair and beauty needs. All our staff are trained to the highest levels in each of their trades and you can expect a friendly and professional services. 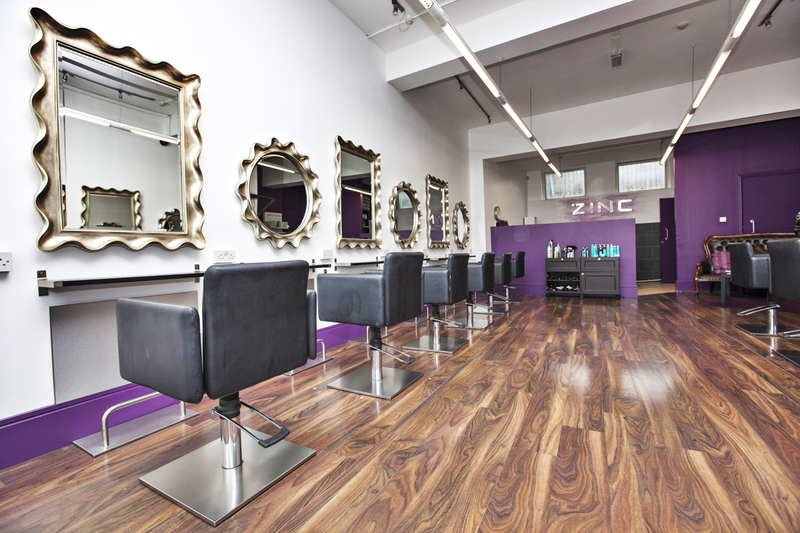 We only use the best products on the market and are always updating our skills. 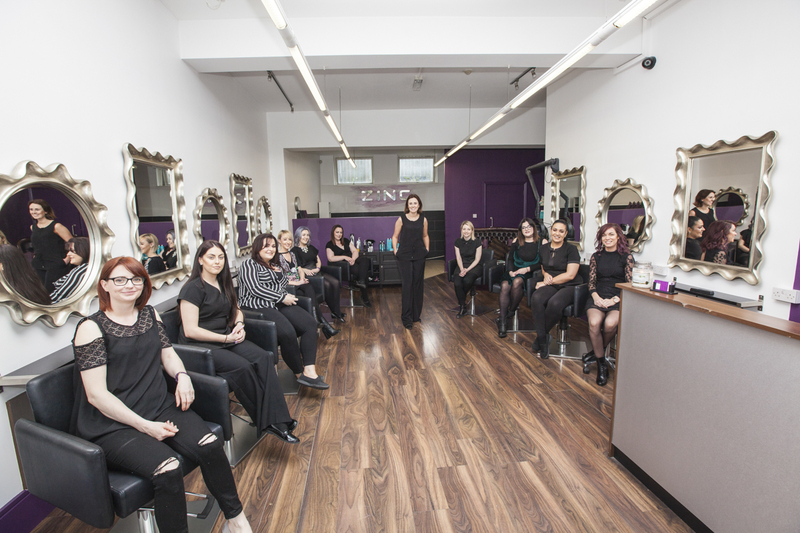 Education is paramount in our salon to make sure that you get the best and latest treatments and trends. 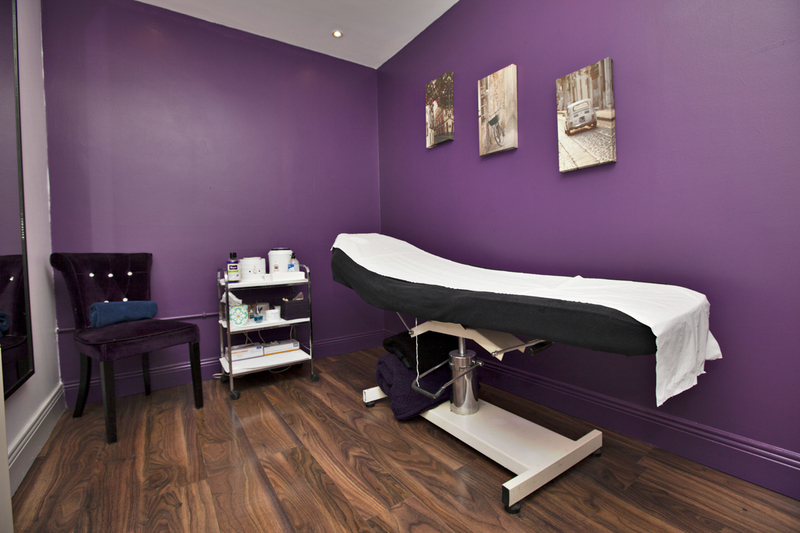 We promise that when you leave our little haven you will feel amaZINC !!!! 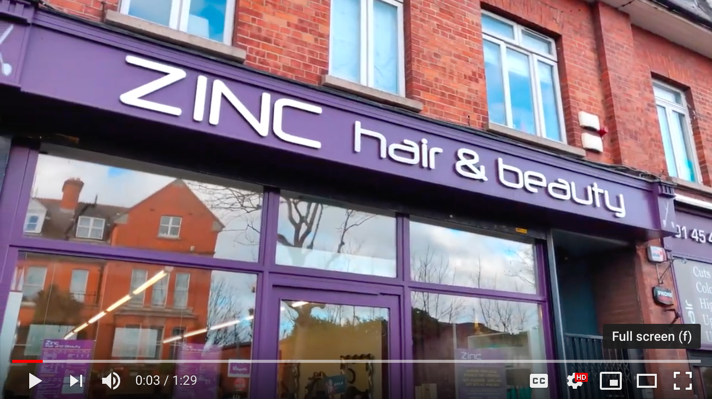 We’ve won a few awards down through the years but call in and avail of our free 15 minute consultations and let us prove we are the salon for you ! Your favourite products & gift sets available in our new online shop. Find us on facebook for latest news and also some lovely competitions! Follow us on instagram to see some of our latest!